We are proud to announce one of our keynotes at Business Transformation & Operational Excellence World Summit & Industry Awards (BTOES19) is Reagan Pannell, Head of Global Digitalization Program at Hertz Corporation. 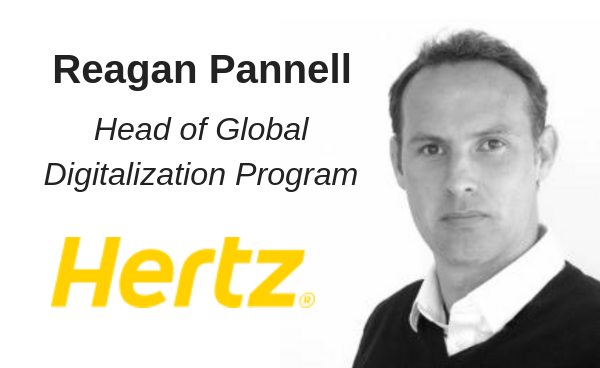 As Head of Global Digitalization Program at Hertz Corporation, Reagan has his responsibilities in helping senior leaders to develop and execute their strategic aims and drive operational excellence across key areas. In the age of Operational Excellence where Change Management is a key cornerstone of any end-to-end process transformation, customer experience excellence approaches form a key element of any enterprise-wide Operational Excellence success story. Reagan is a Senior Business Consultant specialising in transformation and change management programs with experience across Europe, the US and the Middle East. With experience across various sectors, he provides consultancy, guidance and support building on his expertise in strategy execution and the delivery of operational excellence programs across global organisations. He has an Advanced Lean Six Sigma Master Black Belt from Villanova University in the US with a focused speciality on Strategic Organisational Leadership. In the last 10 years, Reagan has established himself as an expert in Lean Thinking having worked with Lloyds Banking Group, Hertz International and recently with Transguard Group – part of the Emirates Group – leading the strategic execution and transformation programs across the group. He is currently leading a global digital transformation program for Hertz Corporation. His extensive experience in mentoring and training ensures he is confident working with senior leaders and helping them to develop and execute their strategic aims and drive operational excellence across key areas. 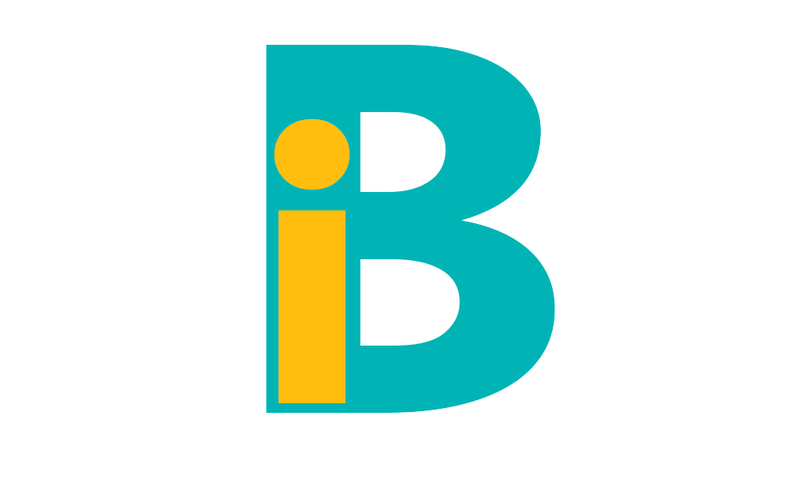 With a wealth of change management experience, he is able to help organisations deliver complex change programs for long lasting positive business impacts. The Hertz Corporation, a subsidiary of Hertz Global Holdings, Inc., operates the Hertz, Dollar and Thrifty vehicle rental brands in approximately 10,200 corporate and franchisee locations throughout North America, Europe, The Caribbean, Latin America, Africa, the Middle East, Asia, Australia and New Zealand. The Hertz Corporation is one of the largest worldwide rental companies, and the Hertz brand is one of the most recognized in the world. Product and service initiatives such as Hertz Gold Plus Rewards, Ultimate Choice, Carfirmations, Mobile Wi-Fi and unique vehicles offered through the Adrenaline, Dream, Green and Prestige Collections set Hertz apart from the competition. Additionally, The Hertz Corporation owns the vehicle leasing and fleet management leader Donlen, operates the Firefly vehicle rental brand and Hertz 24/7 car sharing business in international markets and sells vehicles through Hertz Car Sales.